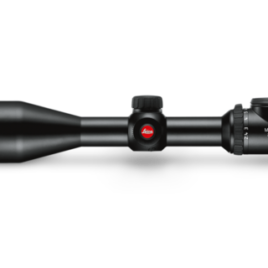 Leica ER i 2.5-10x42 Riflescope Reticle 4a Hardwearing, flexible enough to fit most rifles and high performance optics - the key attributes of the Leica ER i series. Price includes UK delivery. 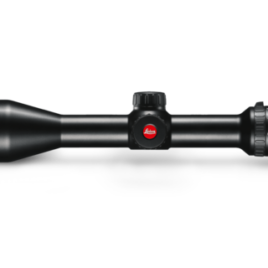 Leica ER i 3-12x50 Riflescope Powerful, precise, compact Excellent optics, rugged construction and illuminated reticles - the key attributes of the Leica ER i series. 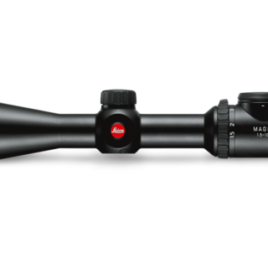 Leica Magnus 1.5-10x42 Riflescope Discover premium illumination and a crisp, sharp image. A riflescope for the most demanding hunter. Price includes UK delivery. 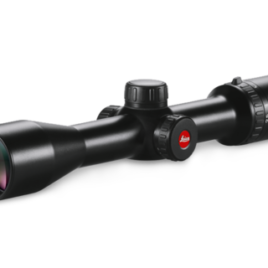 Leica Magnus 2.4-16x56 Riflescope Discover premium illumination and a crisp, sharp image. Offers hunters precious extra minutes in fading light because of the large diameter of the objective lens. Price includes UK delivery. 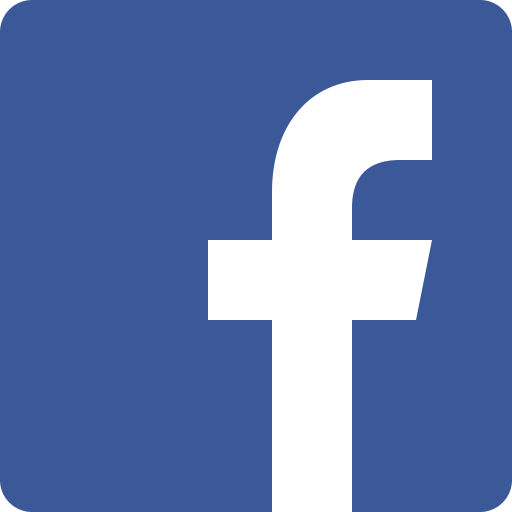 Looking to sell a gun? 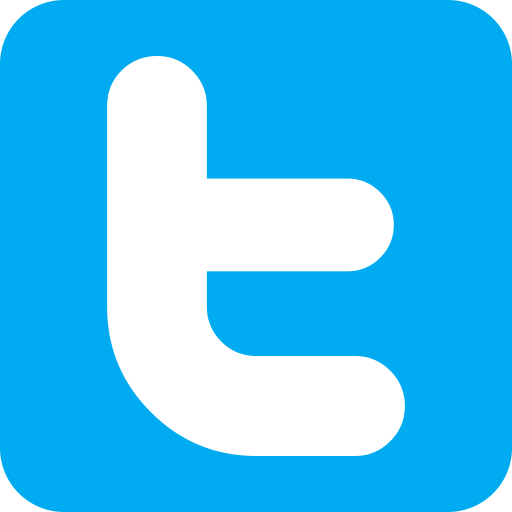 Berretta, Browning, Bettensoli, Hatsan, Miroku, Benelli. Weihrauch, Air Arms, BSA, Webley, Brocock.